Find the one just right for you! The With ROO series was created to be the hors d'oeuvre or dessert for the tote bag entrée. 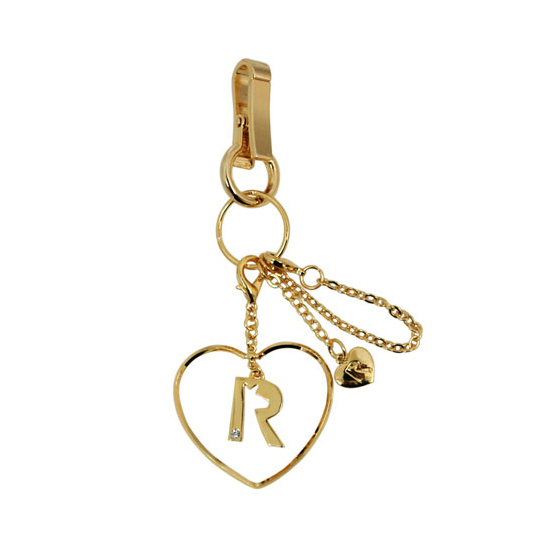 ROO-Charm -- tiny roo charms you can attach to your tote bag -- is a combination of charms and other dangling accessories. We also offer cute charms that add handle cover and music player functionality. Enjoy personalizing your bag the way you want it! Our shopping site is in Japanese, but if you add products to your shopping cart, you can select "overseas shipping" ("海外発送"). Copyright ©Super Planning Co., Ltd.